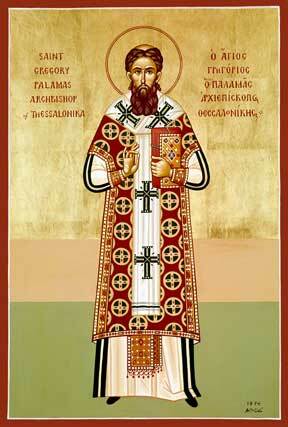 St. Gregory Palamas: Prayer changes from entreaty to thanksgiving . . . 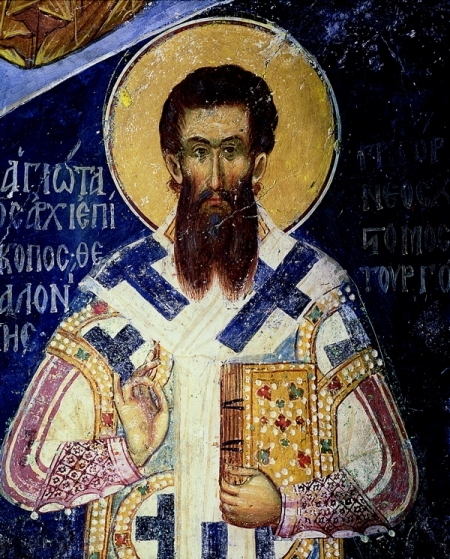 This entry was posted in Sayings from Saints, Elders, and Fathers, St. Gregory Palamas and tagged Goodness of God, Hope, Prayer, Soul, Thanksgiving on November 28, 2013 by .